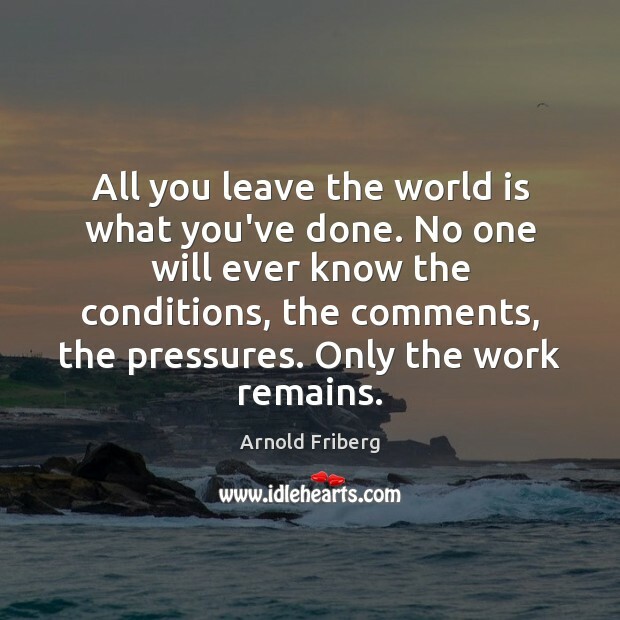 Enjoy the best inspirational, motivational, positive, funny and famous quotes by Arnold Friberg. Use words and picture quotations to push forward and inspire you keep going in life! 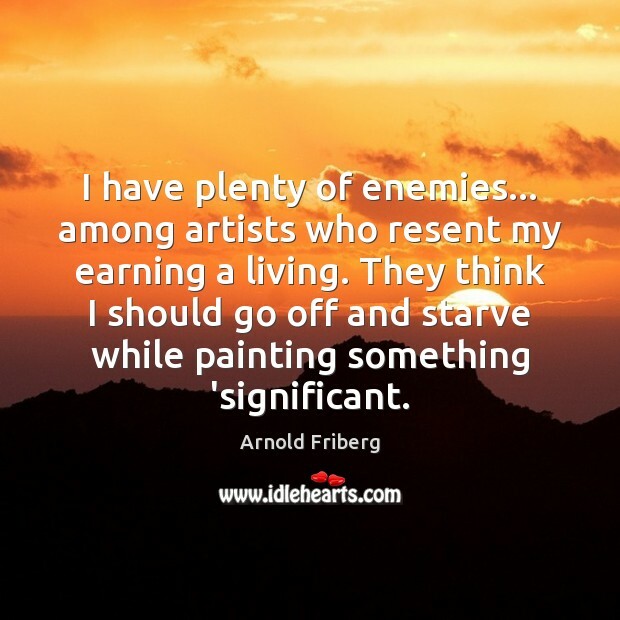 I have plenty of enemies... among artists who resent my earning a living. They think I should go off and starve while painting something 'significant. The muscularity in my paintings is only an expression of the spirit within. 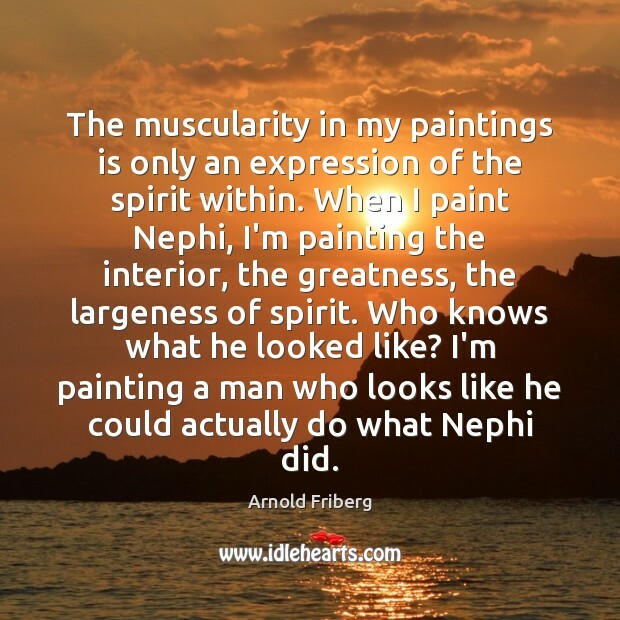 When I paint Nephi, I'm painting the interior, the greatness, the largeness of spirit. Who knows what he looked like? I'm painting a man who looks like he could actually do what Nephi did. 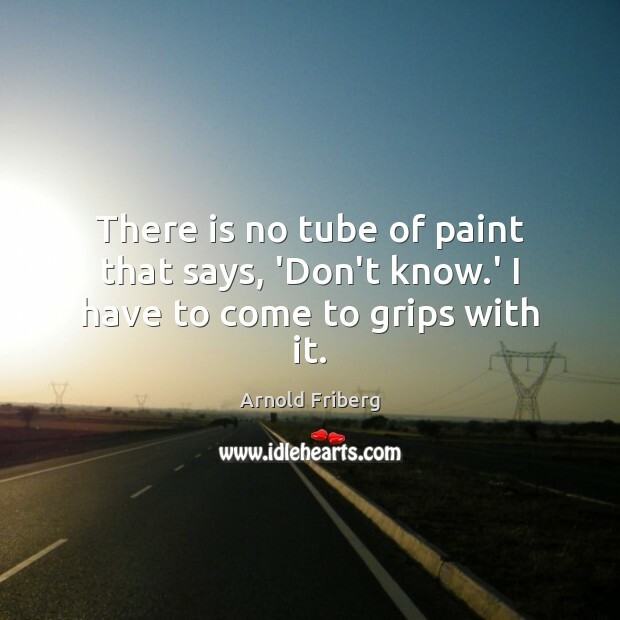 There is no tube of paint that says, 'Don't know.' I have to come to grips with it. 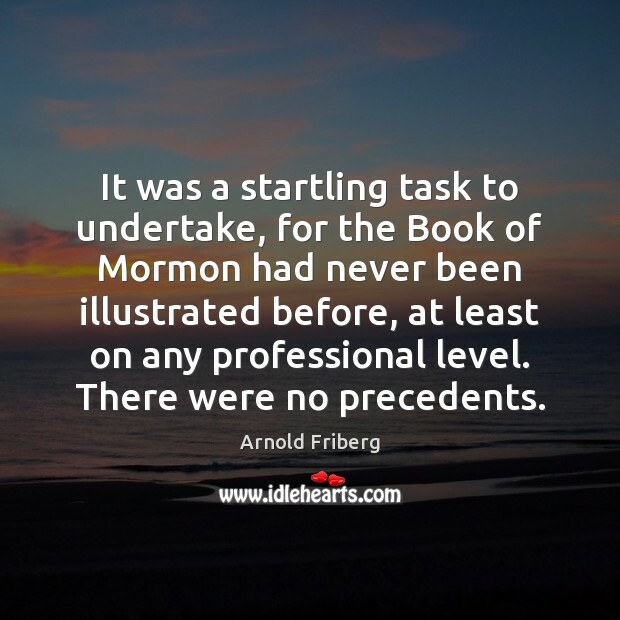 It was a startling task to undertake, for the Book of Mormon had never been illustrated before, at least on any professional level. There were no precedents. What I do I am driven to do. I follow the dictates of a looming and unseen force. 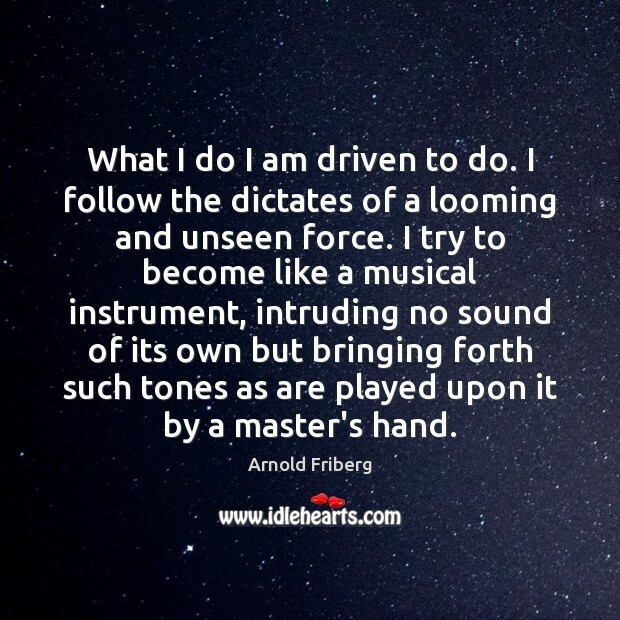 I try to become like a musical instrument, intruding no sound of its own but bringing forth such tones as are played upon it by a master's hand. I am doing what I want to do - painting pictures people want and understand. 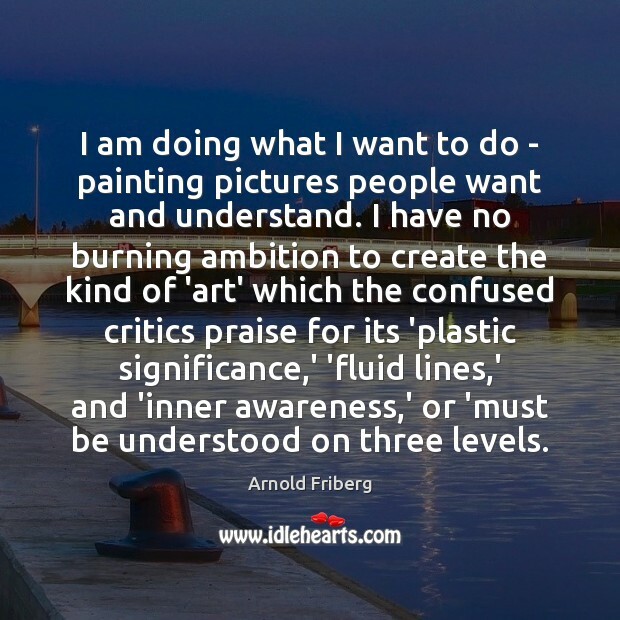 I have no burning ambition to create the kind of 'art' which the confused critics praise for its 'plastic significance,' 'fluid lines,' and 'inner awareness,' or 'must be understood on three levels. All you leave the world is what you've done. No one will ever know the conditions, the comments, the pressures. Only the work remains.